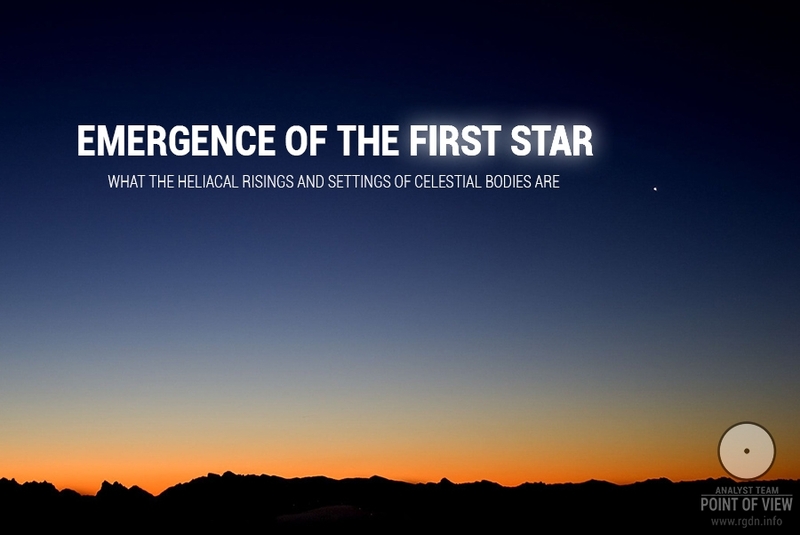 The heliacal rising (ancient Greek ἡλιακός – solar) of a heavenly body (a star or a planet) occurs annually when it first becomes visible above the eastern horizon for a brief moment just before sunrise (“rising at dawn”), after a period of time when it had not been visible. 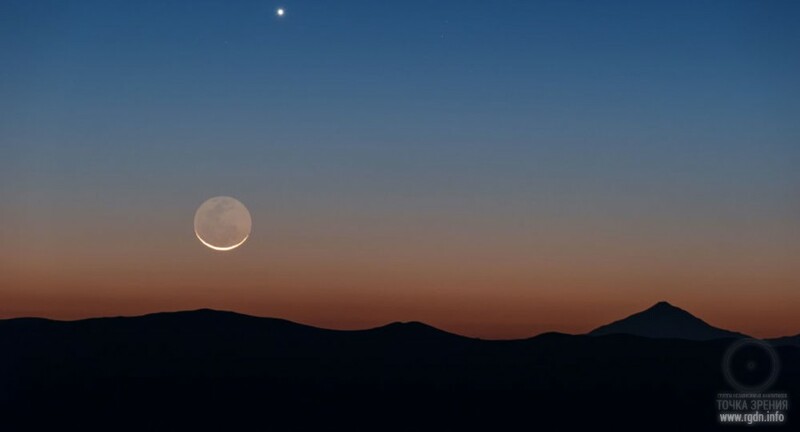 Annual heliacal risings of one and the same star take place approximately on the same day (±1) and may be used for maintaining proper count of calendar days. 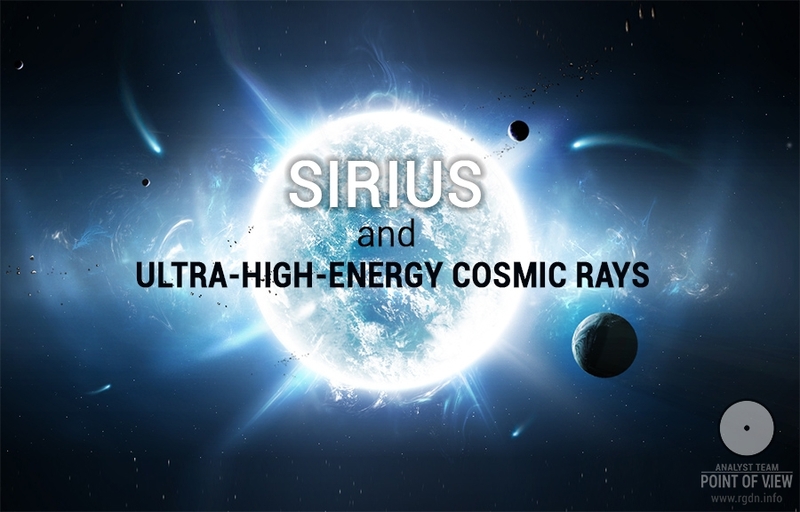 Historically, the most important of such risings is that of Sirius, which was an important feature of the Egyptian calendar and astronomical development. Let me somewhat extend the Egyptian theme that has become habitual on our website. 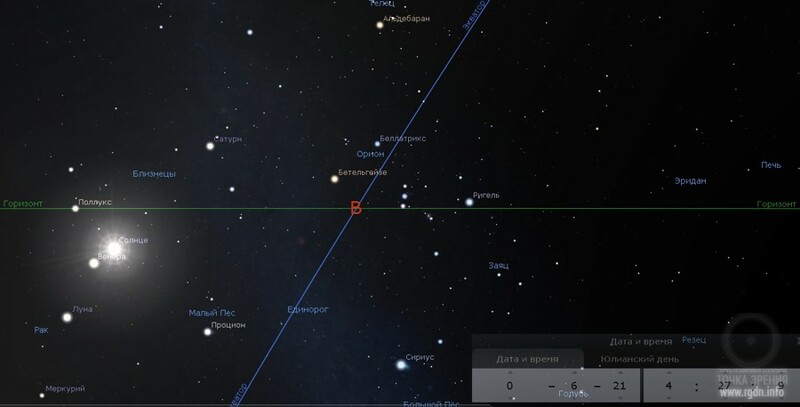 Beyond all doubt, ancient Egyptians intently observed Sirius (Sotis), especially when it appeared in the east. We may assume it was observed more frequently than any other celestial object. 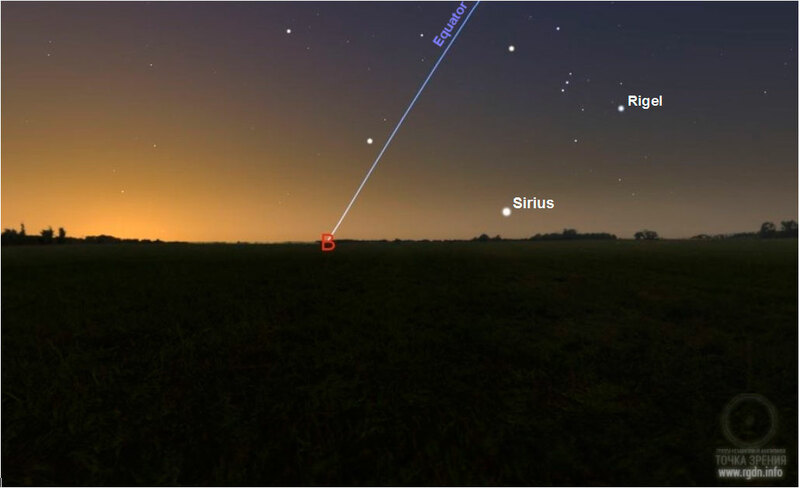 Furthermore, we are well aware of the fact that the Egyptian new year fell exactly on the heliacal rising of star Sirius at the times of the pyramids construction and took place on the summer solstice. These events also strangely coincided with the beginning of the Nile annual overflow, which was regarded as a great holiday bringing the abundance of silt-rich water (silt was a natural fertiliser for dry soils of semideserts, invaluable for future harvests). This is the time when Isis collects pieces of Osiris’s body dismembered by Seth and mummifies it. Sirius was identified with Isis who raised Osiris from the dead every year on the summer solstice. 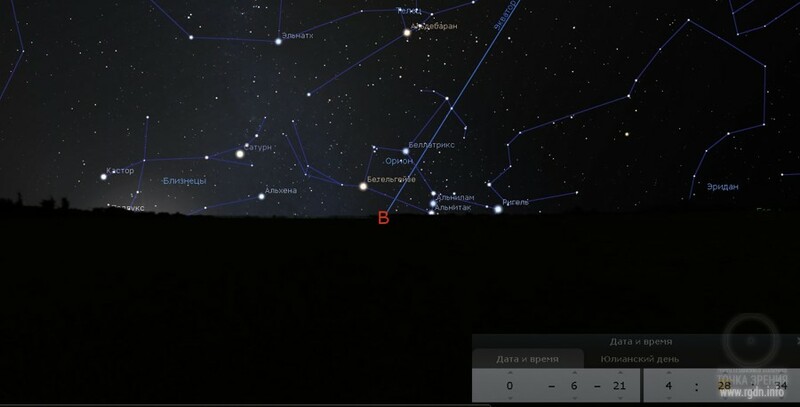 In this picture, above Sirius we can clearly see Osiris himself, or the constellation of Orion. Yet, let’s recall where we find other mentions of this astronomical phenomenon. 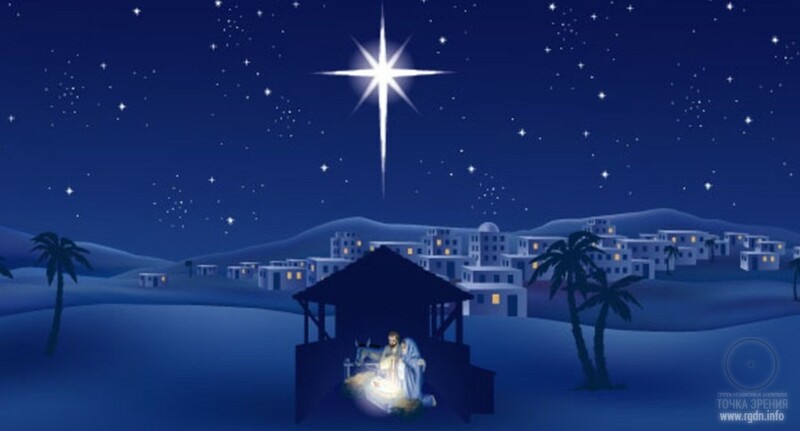 The Star of Bethlehem, or the Christmas Star! 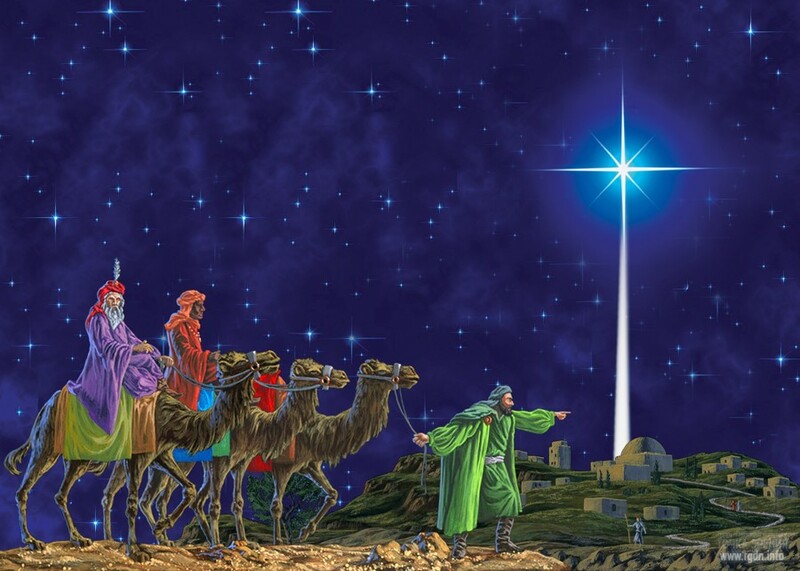 It was a mysterious celestial event which, according to the Gospel of Matthew, the Magi called a star. Having noticed the “star” in the east (a more accurate translation is “at rising”) and concluded the King of the Jews was born, they came to Jerusalem to worship him. 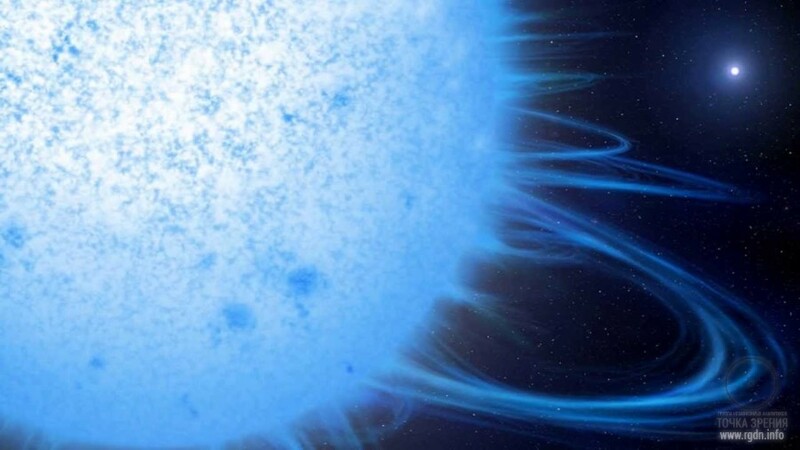 Could the star that prompted “Magi from the east” to search for the newborn King be a real astronomical phenomenon? (By the way, speaking of the “three Magi from the east”, an association automatically comes to mind with the three stars of Orion’s belt – Alnitak, Alnilam and Mintaka.) 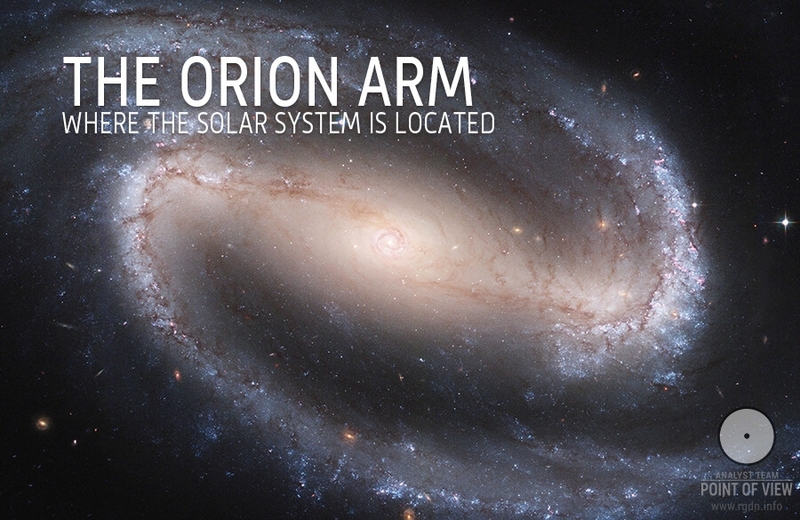 Today it is easy to verify this by means of outstanding software Stellarium. I won’t fantasise too much and only suggest a little surmise (it might be false, so don’t beat me). 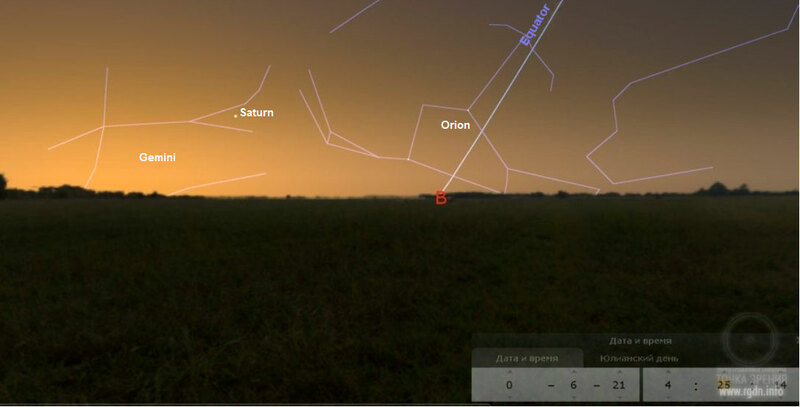 Looking at the daybreak sky of Jerusalem in the year 0 AD on the summer solstice, we can see the three stars of Orion’s belt exactly in the east, rising 40 minutes before the emergence of the sun itself. Is it a fortuity? Or, maybe, these three stars are those very “Magi from the east”? While believers blindly believe, inquisitive minds quietly verify whether any patterns or regularities are applicable. At that, incidentally, the historicity of New Testament records as well as the reality of existence of the Star of Bethlehem is unproven. 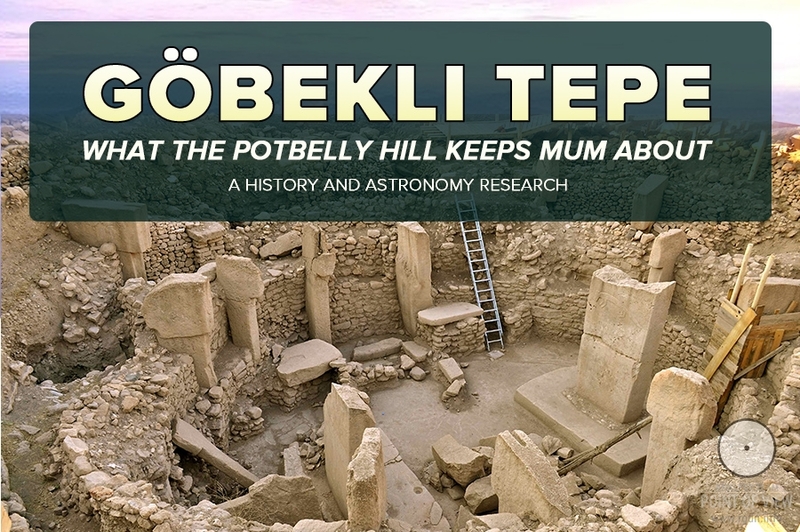 Researchers endeavour to use information relating to the Star of Bethlehem to identify the exact date of Christmas. I have presented these data in order to suggest an assumption that religious myths might actually signify some major astronomical events that favoured the arrival of great spiritual Teachers to the Earth. As for nowadays, we can see certain echoes in such events as the Christmas Eve and Christmas itself. The tradition of fasting “till the first star appears” is associated with a legend of the Star of Bethlehem emergence that heralded the birth of Christ. At such hour millions of Christians who follow the Julian calendar gather at the festive table to celebrate Christmas. 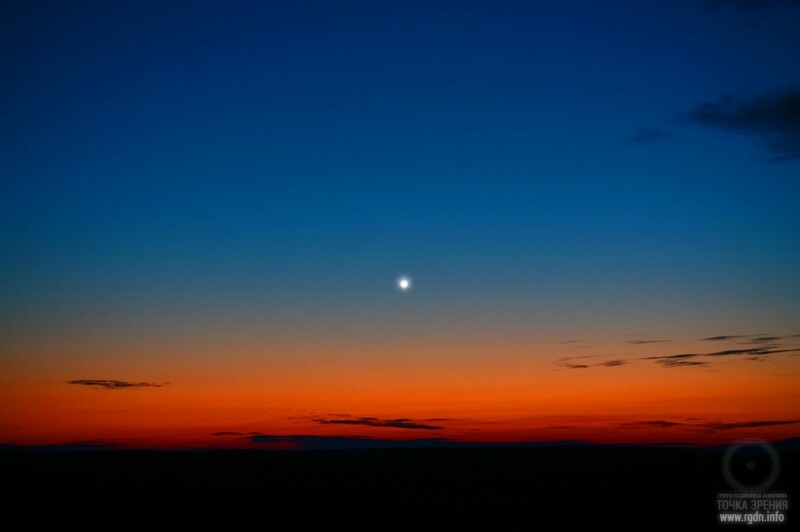 It is considered that the dinner should be started when the first star appears in the sky. Jews all over the world celebrate Passover (Pesach) – the main Judaic feast in memory of the Exodus from Egypt. It begins on the fourteenth day of the spring month of Nisan and is celebrated for 7 days. When the first star appears in the sky, solemn services begin in synagogues, and the Passover Seder (Pesach evening) begins. The Passover Seder is strictly regulated and consists of numerous elements. On that night sacred texts are being read, and there is a custom to drink four glasses of wine or grape juice, whereas meals are started only when the first star rises. Empress Catherine II hosts a dinner on the last day of the Christmas fast. Everybody’s eating except Commander Suvorov. “Why isn’t Count Suvorov eating anything?” the empress asks. “The fast is taking place, Your Majesty. One shouldn’t eat until the first star appears in the sky. So, I’m waiting,” Suvorov responds. 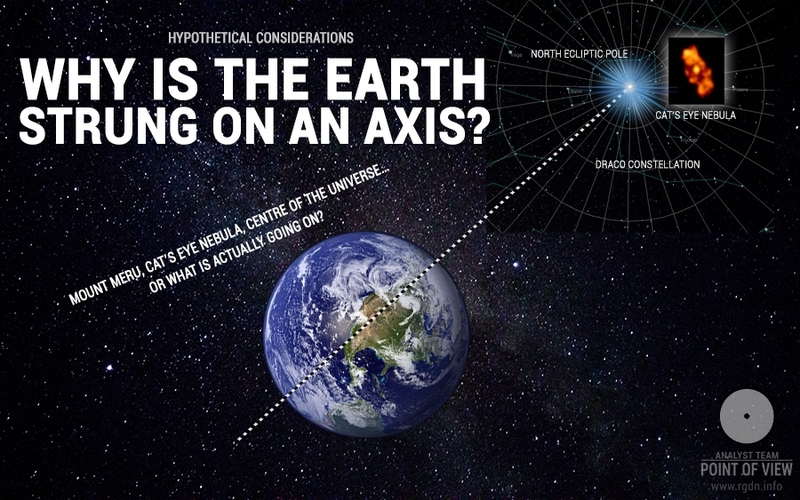 This article surely provides no complete answer to the question what exactly is hidden behind the concept of heliacal (solar) rising or setting of celestial bodies. There are certainly some very important patterns, and since we don’t have keys we cannot open the door so far. Having collected certain arguments, I have only attempted to somewhat uncover the issue so that it could be addressed again later on. Got any ideas? Write to us.